Kanishak Kataria Topped in Civil Services Exam - Kanishak Kataria has topped the civil services exam conducted by the Union Public Service Commission (UPSC). 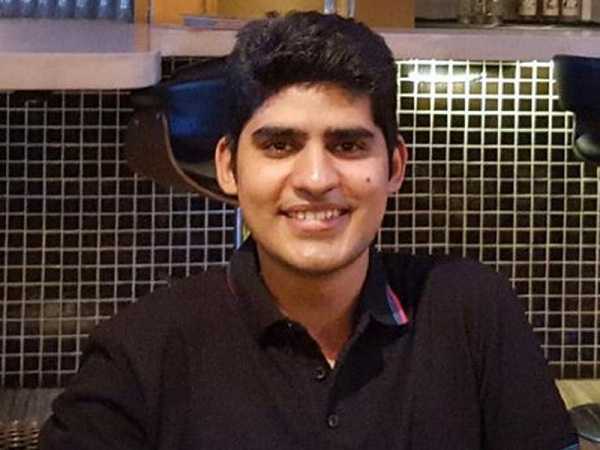 Currently, a data scientist at qplum, Bengaluru, Kataria is also the son of an IAS (Indian Administrative Services) officer. Kataria qualified the examination with mathematics as his optional subject. Akshat Jain got the second position while Junaid Ahmad stood third. A Chemical Engineer from RGPV, Bhopal, Srusti Jayant Deshmukh is the topper among the female candidates securing an overall fifth rank. UPSC said a total of 759 candidates (577 men and 182 women) have been recommended by the Commission for appointment to various services like IAS, IPS, IFS etc. 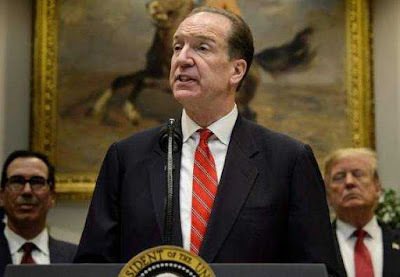 David Malpass Will be Next President of World Bank - Top Trump administration official David Malpass selected as the 13th President of the 189-nation World Bank for a five-year term beginning April 9. All 13 presidents of the of the development lender have been American men. He will succeed Jim Yong Kim, who stepped down earlier this year, three years before his term was to end. 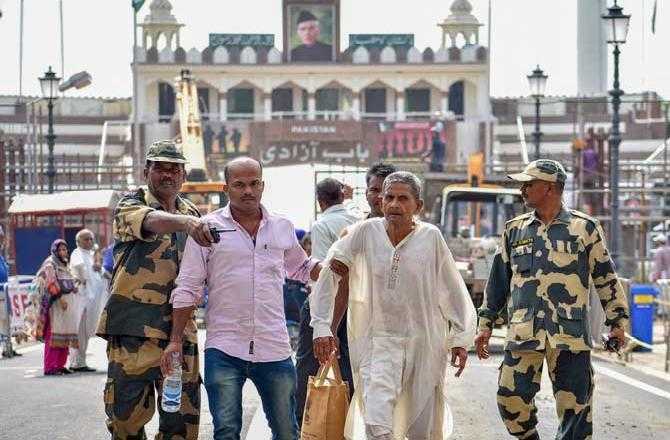 Pakistan Will Release Indian Prisoners - Pakistan announced that it will release 360 Indian prisoners, mostly fishermen, this month in four phases, as a "goodwill gesture" amidst tensions between the two countries after the Pulwama terror attack. The fishermen will be taken from Karachi to Lahore and handed over to Indian officials at the Wagah border. Pakistan and India frequently arrest fishermen as there is no clear demarcation of the maritime border in the Arabian Sea and these fishermen do not have boats equipped with the technology to know their precise location. External Benchmarks For Retail Lending Rate - The Reserve Bank of India in its first bimonthly monetary policy delayed its plan to issue guidelines for banks to peg their retail lending rates to external benchmarks instead of internal benchmarks such as the marginal cost of fund based lending rate (MCLR). 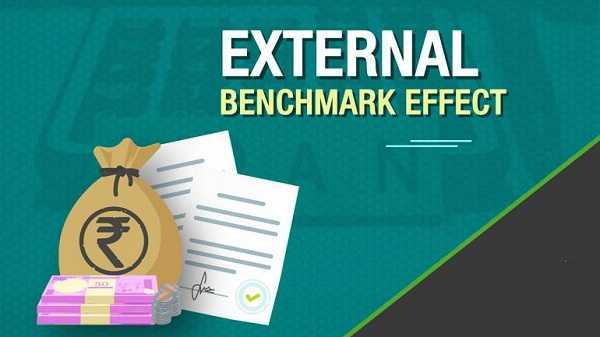 In last December RBI had proposed the use of external benchmarks from April 1 by banks for their floating rates for personal, retail and MSME loans instead of the current system of internal benchmark. The external benchmarks could be the repo rate or any benchmark market rate produced by the Financial Benchmark India (FBIL). 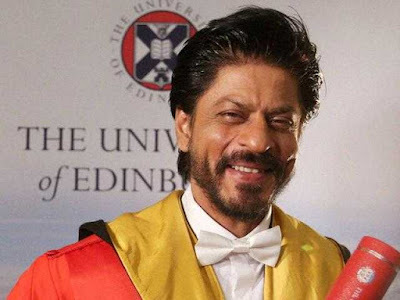 Shah Rukh Khan Received Honorary Doctorate - Shah Rukh Khan received honorary doctorate in Philanthropy from The University of Law, London. The actor received the merit during a graduation ceremony held at the Barbican in London. He has earlier been honoured with honorary doctorates from The University of Bedfordshire and The University of Edinburgh. BSE Signed Agreement with Moscow Exchange - BSE (Bombay Stock Exchange) and India International Exchange (India INX) have signed a memorandum of understanding with Moscow Exchange (MOEX) to connect investor community and companies in both countries besides allowing a capital formation platform. 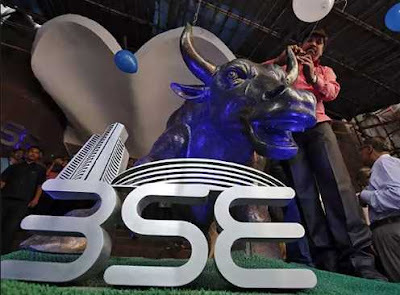 BSE and India INX are the first Indian exchanges to enter into the MoU with Moscow exchange. 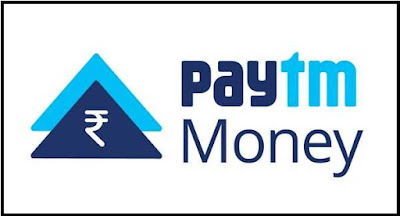 Paytm Money Will Start Broking Services - The Securities and Exchange Board of India (SEBI) has given approval to Paytm Money the investment and wealth management platform of the mobile payments company to start offering broking services. It had applied for the licence in October 2018. Paytm Money has also received membership of NSE and BSE. Amal Clooney - Amal Clooney, the international law and human rights barrister, has been appointed the U.K.’s special envoy on media freedom, as the U.K. prepares to host an international conference on media freedom this July in the wake of attacks on journalists across the world. Ms. Clooney pointed to India as one of the five countries where journalists were most at the risk of “political assassination for their work” , alongside Brazil. 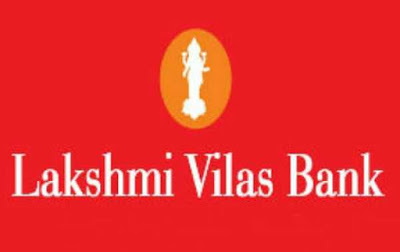 Lakshmi Vilas Bank Approved Merger With Indiabulls Housing Finance - Board of Lakshmi Vilas Bank approved merger with Indiabulls Housing Finance in a through a share swap deal. 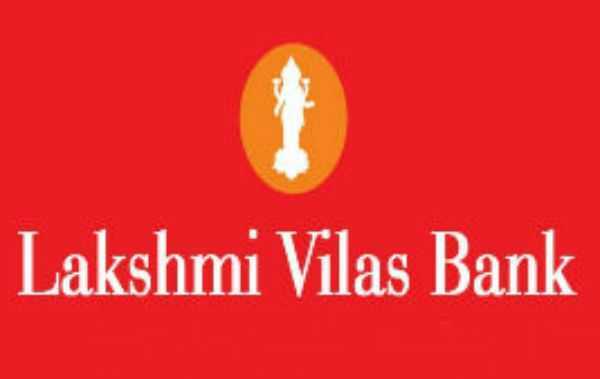 The given merger is subject to the Reserve Bank of India approval and all other compliances under the Banking Regulation Act. The merger will create a stable low-cost funding in the form of public deposits and expanded distribution franchise. 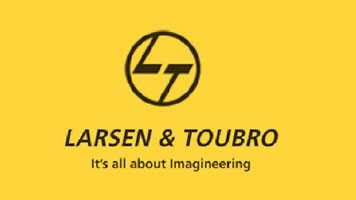 L&T Will Acquired Mindtree - The Competition Commission said it has approved diversified group Larsen & Toubro’s proposed acquisition of up to 66.15 per cent stake in IT firm Mindtree Ltd. The total deal value is estimated to be around Rs 10,800 crore. Hayabusa-2 - Japan's spacecraft Hayabusa-2 recently dropped an explosive on an asteroid to make a crater. It’s aim was to make a crater on asteroid. Also, this spacecraft will collect its underground samples to find possible clues to the origin of the solar system. 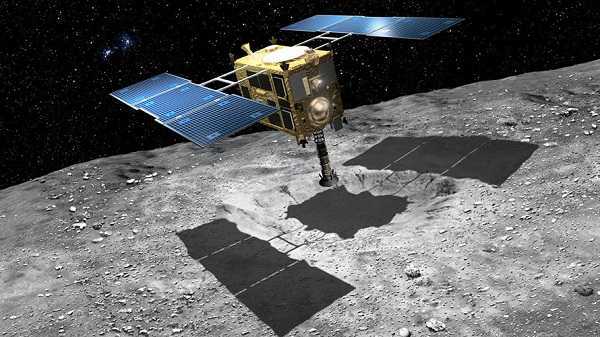 Hayabusa-2 is an asteroid sample-return mission operated by the Japanese space agency, JAXA. 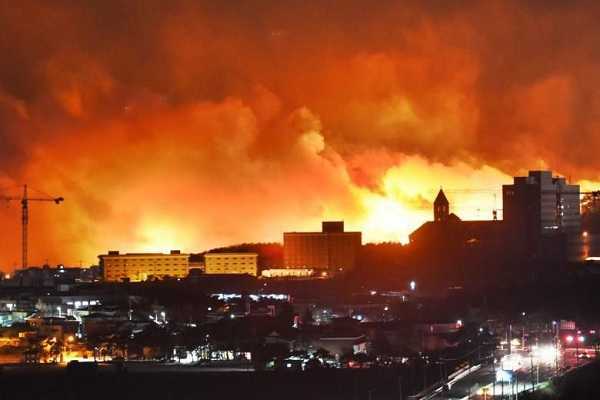 South Korea Declared National Disaster - The South Korean government declared a state of national disaster after the massive blaze engulfed five cities and counties along the northeastern coast. Over thousands of residents were ordered to evacuate the cities overnight. World Health Day - The Union Ministry of Health and Family Welfare along with the World Health Organisation (WHO) on April 4, 2019 formed a Solidarity Human Chain as part of the ‘World Health Day 2019’ celebrations to reaffirm their commitment towards Universal Health Coverage (UHC). 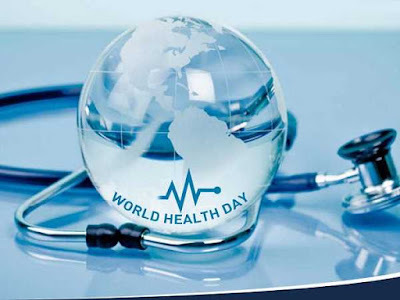 The theme of World Health Day 2019 is ‘Universal Health Coverage: Everyone, Everywhere’. 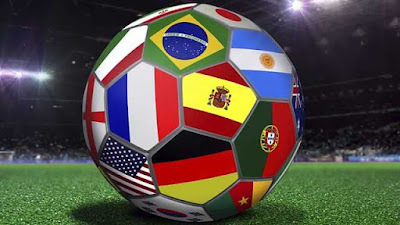 World Football Rankings - FIFA has released world football rankings on April, 04 2019. India rose two points and gets 101st rank while Belgium tops the list.